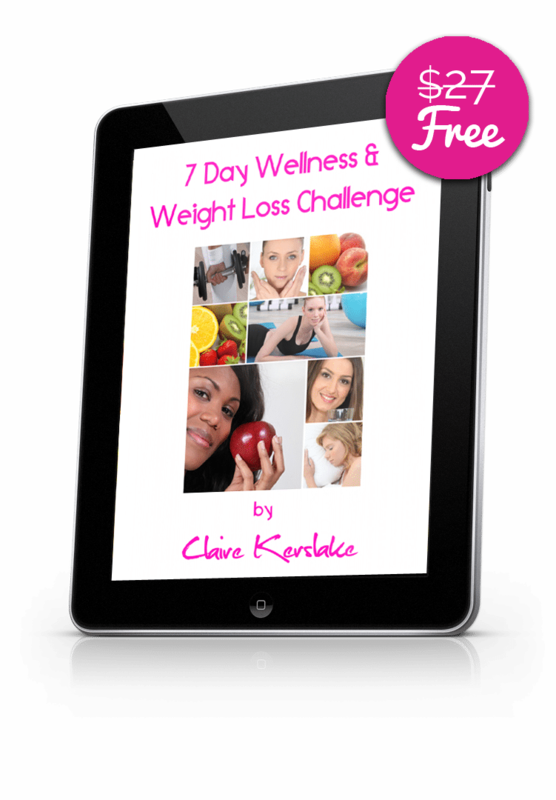 FREE 7 Day Challenge shows you step-by-step how to lose weight & create amazing health so you can love your life & rock your world! Join the community & unsubscribe at any time. Your email is safe with me.